any reason the other types aren&apos;t posted? 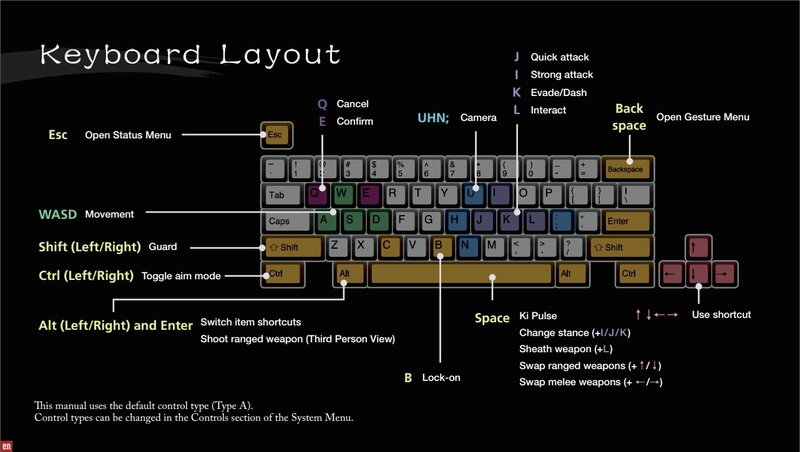 Can someone please post pictures of the other control methods, thanks. What buttons do you press to throw shurikens? 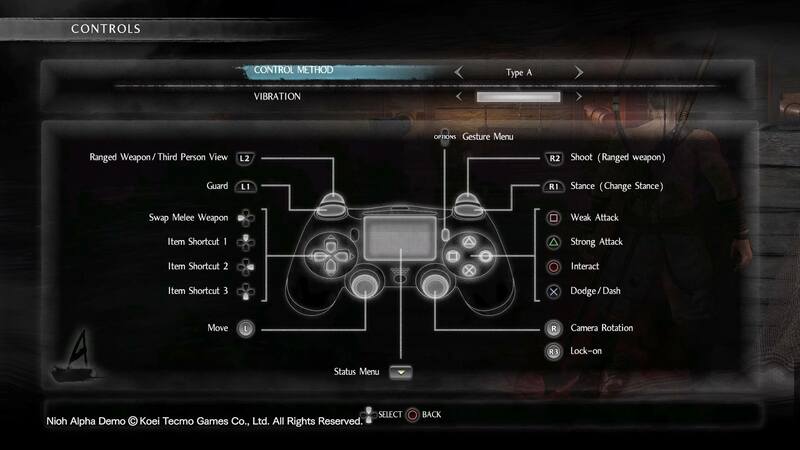 Needs a set of Dark Souls controls. Second one is close but not the same.